Rhonda Price, CEO/Founder – Ms. Price was born and raised in Providence, (West End) RI, where she attended public school. She is a graduate of Central High School and received her Bachelor’s Degree in Psychology from the University of Rhode Island in 1984. 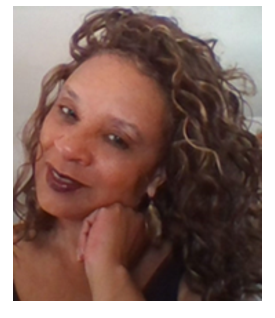 She has twenty (20) years of executive, professional and case management experience in various capacities with the State and Federal Courts including, 11 years as the HR Manager at the Federal Court in Providence, where she also served as a member of the national Human Resources Advisory Group on strategic planning, at the Administrative Office for the U.S. Courts, Washington, DC. Ms. Price is also a former small business owner (florist shop/nursery). On June 25, 2012, (while simultaneously starting up Man Up, Inc.) Ms. Price was appointed as the interim Executive Director of the Woodlawn Community Development Corporation in Pawtucket, Rhode Island to assist the organization with executive and fiscal management until a permanent director could be found. She began recruitment of Man Up participants from that location. Thomas Upchurch - Mr. Upchurch was born and raised in Raleigh, North Carolina. He joined the Man Up team in March 2014, as a volunteer Case Manager. He has faced numerous challenges in his life, including incarceration. He currently serves the organization as our Senior Case Manager and oversees a staff of three. 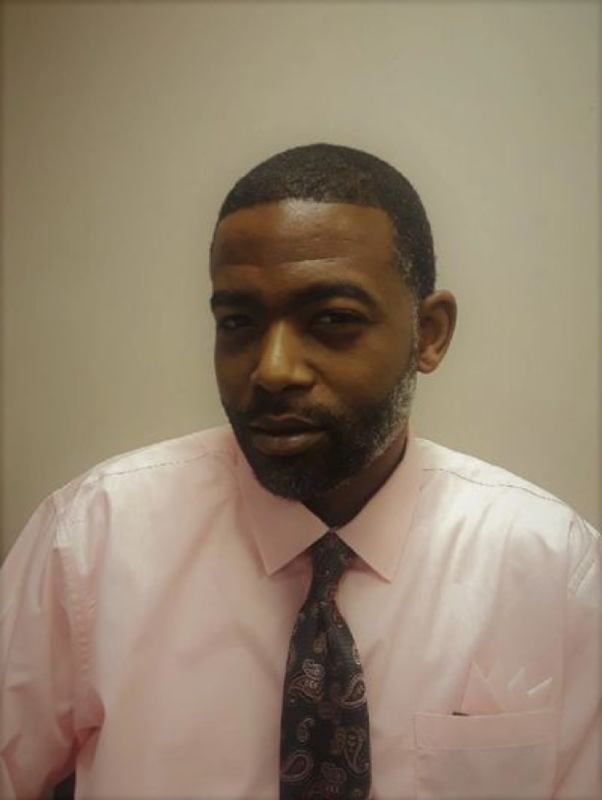 He achieved his Associate's Degree in Human Resources from College Unbound, Oak State College in 2015 and is a Certified Substance Abuse Counselor. He is also, well versed in Espanol. Antonio Robertson - Mr. Robertson, was born in Raleigh, North Carolina and raised in Providence, Rhode Island where he graduated from St. Andrew's School. He accepted an athletic (basketball) scholarship to the University of Connecticut (Go Huskies) where he received his Bachelor’s Degree in Interdisciplinary Studies in 2013. 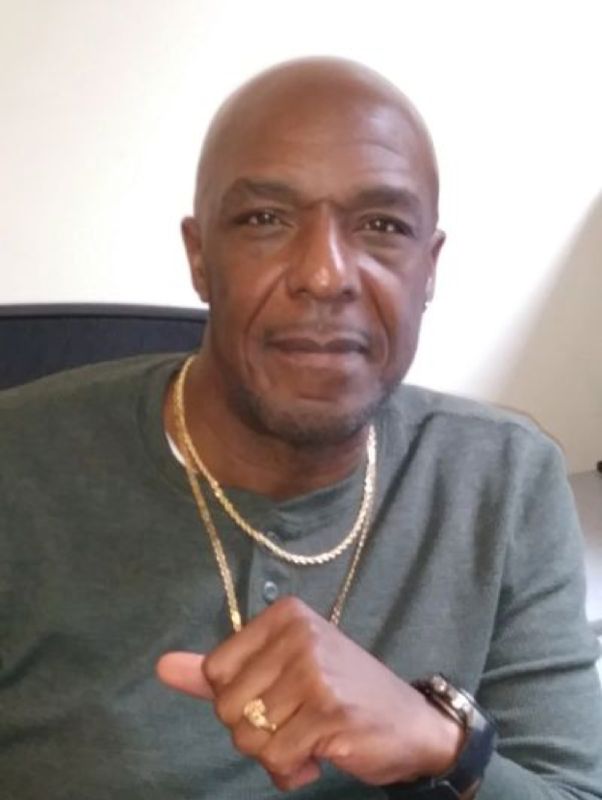 Mr. Robertson has enjoyed a successful career as a professional basketball player, playing in countries such as England, Spain, Mexico and the Dominican Republic. He joined the Man Up team in October of 2017. Darryl Smith - Mr. Smith was born in Brooklyn, New York and raised in Providence Rhode Island (East Side). He has faced numerous challenges in his life, including incarceration. He achieved his GED while incarcerated as well as obtained numerous credits and certifications while attending America River College. He facilitated life skills training sessions for 18 years while incarcerated, counseling inmates. He joined the Man Up team in February of 2018, and plans to enroll in the Community College of Rhode Island to complete his degree aspirations. Mr. Smith is also fluent in Arabic. Robert Bailey - Mr. Bailey was born and raised in Providence, (East Side) Rhode Island where he attended public school. He is a graduate of Hope High School and the University of RI where he received his Bachelor’s Degree in History /Education in 1983. 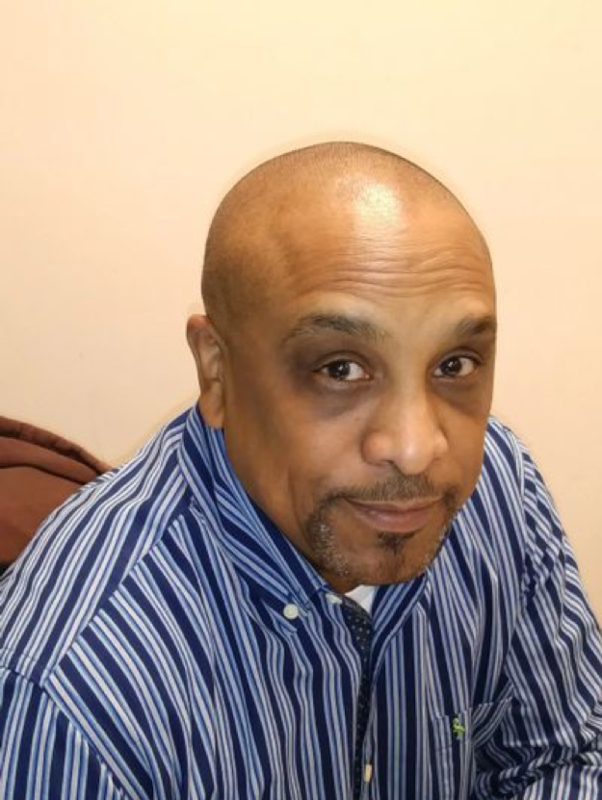 Mr. Bailey has twenty plus years of experience in non-profit work with The Whitmarsh Corporation, Communities for People, Casey Family Services (Annie E. Casey Foundation), and Amos House. He joined the Man Up team In February of 2018. Eduardo Rodriguez - Mr. Rodriguez was born and raised in Providence, Rhode Island where he attended private school. 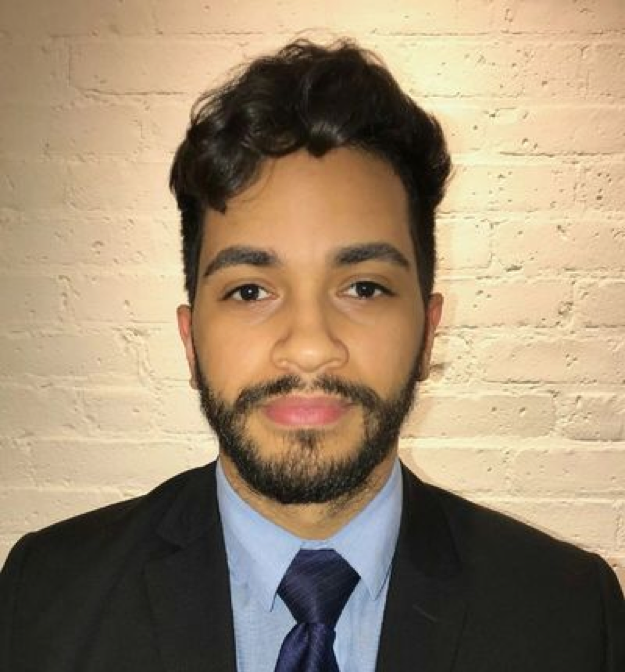 He is a graduate of the TIMES2 STEM Academy Charter School in Providence and a current matriculating student at Rhode Island College, majoring in Accounting. He joined the Man Up team in December of 2015 as an Intern. He is currently employed with the organization as the staff bookkeeper. Phillip Lowry - Mr. Lowry joined the Man Up team of professionals in the summer of 2014. 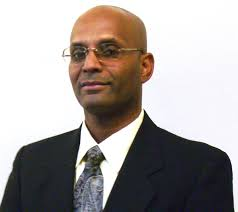 He obtained his Certificate of Advanced Graduate Study in Mental Health Counseling from Rhode Island College in 2008, and his Master’s degree in Counseling from Rhode Island College in 1997. He acquired his license with the State of Rhode Island as a Licensed Mental Health Counselor in 2000. 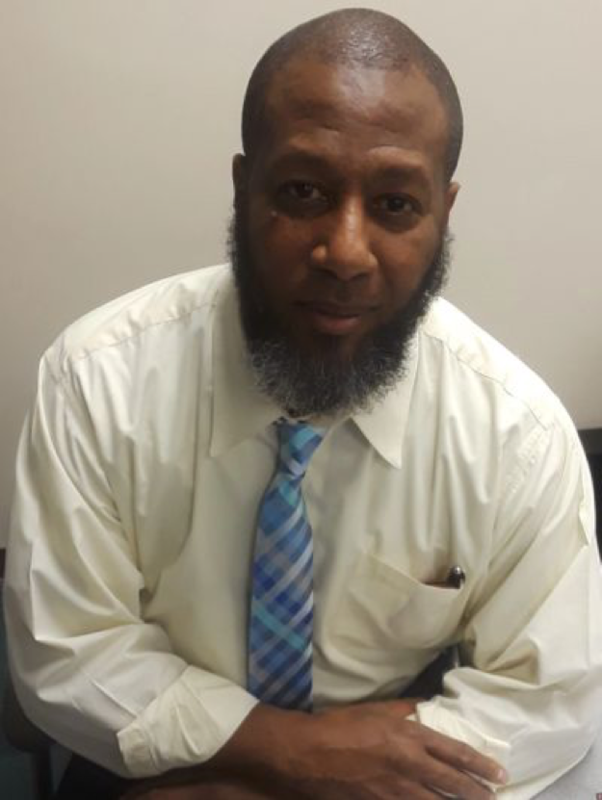 He has worked as a Licensed Mental Health Counselor at NRI Community Services in Woonsocket and at the Interfaith Counseling Center in Providence prior to going into private practice. Phillip has related past work experience as a Social Caseworker for the Department of Children, Youth, and Families (DCYF), and as a Rehabilitation Counselor at the Disability Determination Services unit for Social Security Disability (SSI/SSDI).Phillip is a Registered Yoga Teacher (RYT200) with a 200 hour certification in Prana Flow Yoga. He underwent his teacher training with Coral Brown at All That Matters in Wakefield, RI. Phillip is a First Degree Reiki Practitioner receiving his certification at All That Matters in Wakefield, RI.